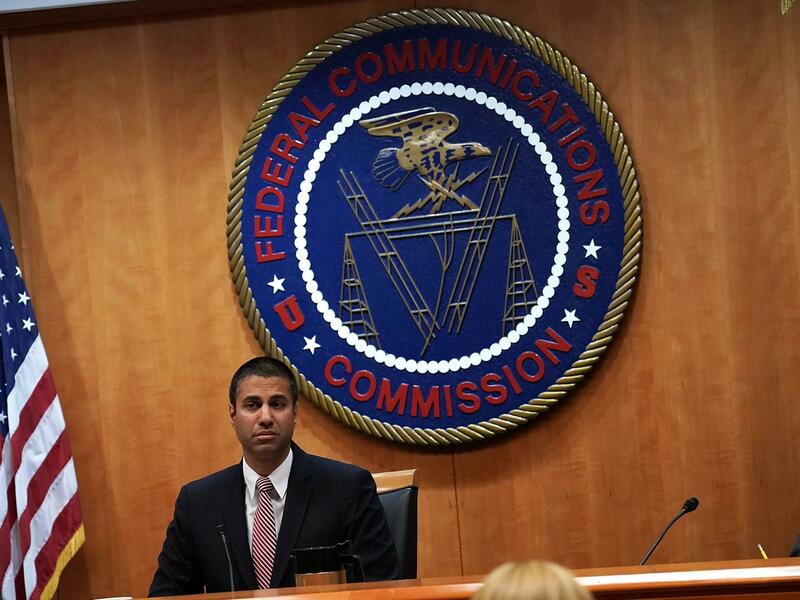 Federal Communications Commission Chairman Ajit Pai led a vote to repeal Obama-era "net neutrality" rules on Thursday. The rules, put in place in 2015, banned cable and telecom companies from blocking or slowing down any websites or apps. They also prohibited broadband providers from striking special deals that would give some websites or apps "priority" over others. The FCC's dramatic course reversal in favor of Internet service providers has propelled the once-wonky issue of net neutrality into the mainstream, turning it into an increasingly political matter. Advocacy groups are expected to press Congress to stop the FCC's vote from taking effect under the Congressional Review Act. 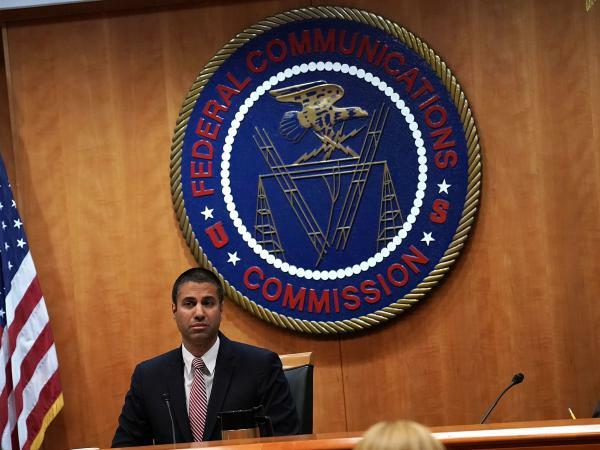 The FCC's decision is otherwise slated to go into effect in the coming weeks, after a review by the Office of Management and Budget. Broadband companies have been saying that they do not intend to block, slow down or prioritize any web traffic as a result of this repeal, arguing that it's not in their interest to aggravate their users by messing with their Internet traffic. FCC Chairman Ajit Pai, who voted against the rules in 2015, has portrayed the Obama-era regulations — which put broadband providers under the strictest-ever FCC oversight — as government "micromanaging the Internet." He and broadband companies have argued that the regulations have stifled innovation and investment in broadband networks. "What is responsible for the phenomenal development of the Internet? Certainly wasn't heavy-handed government regulation," Pai said on Thursday, adding his oft-repeated line that "there was no problem to solve. The Internet wasn't broken in 2015, we were not living in some digital dystopia. ... 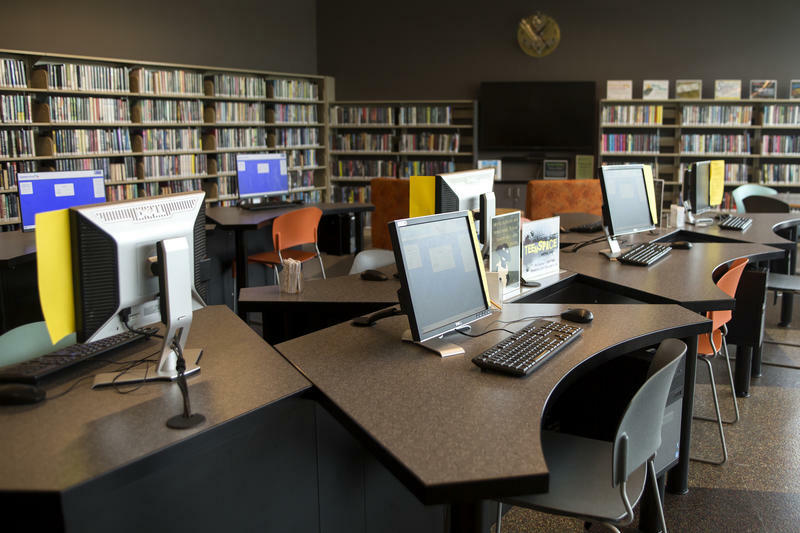 It is time for us to bring faster, better and cheaper Internet access to all Americans." Large tech companies — such as Netflix, Google and Facebook — have long spoken in support of strict net neutrality rules. However, as they've grown in size, their advocacy has become more muted, putting on the forefront smaller competitors like Etsy and Vimeo, which argue that startups stand to lose the most on an Internet that allows for special "priority" traffic deals. "I have heard from innovators, worried that we are standing up a 'mother-may-I' regime, where the broadband provider becomes arbiter of acceptable online business models," Democratic FCC Commissioner Mignon Clyburn said in a blistering dissent on Thursday, adding, "When the current 2015 net neutrality rules are laid to waste, we may be left with no single authority with the power to protect consumers." In a statement, the Internet Association, which represents dozens of tech companies, called Pai's repeal "a departure from more than a decade of broad, bipartisan consensus on the rules governing the internet" and amounted to "relying" on Internet providers "to live to their own 'promises.' "
Republican FCC Commissioner Mike O'Rielly called the concerns of potential net neutrality violations "guilt by imagination" and "baseless fear-mongering." He said, "I'm simply not persuaded that heavy-handed rules are needed to protect from hypothetical harm." Editor's note: NPR's legal counsel has filed comments with the FCC on behalf of the public radio system, opposing the repeal of the 2015 net neutrality rules. You can read them here.